Ten years ago on December 21, 2005, I posted the very first episode of The Book of Life. Fourteen and a quarter minutes long, the episode is a mix of home-grown Hanukkah celebrations at Congregation B'nai Israel, the Boca Raton synagogue where I am librarian, and interviews with authors. 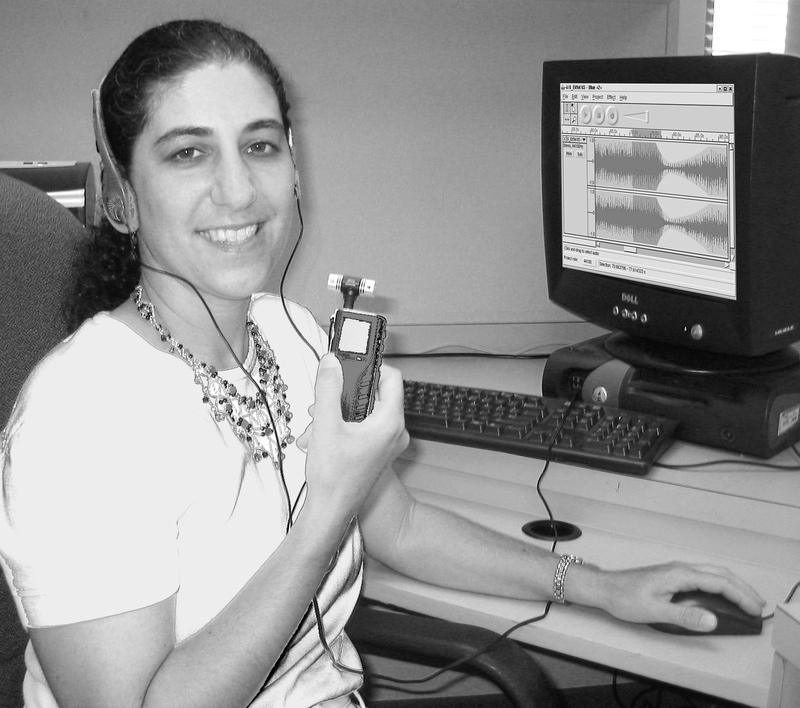 I had summoned up the courage to approach Eric Kimmel (aka "Mr. Hanukkah"), who I'd met at the 2005 Association of Jewish Libraries conference when he won the Sydney Taylor Body-of-Work Award, and I interviewed him over the phone (with an in-ear recorder!) about his classic Hershel and the Hanukkah Goblins. I also called Rebecca Tova Ben-Zvi, who had been my colleague when I worked for the Carnegie Library of Pittsburgh and had since authored Four Sides, Eight Nights: A New Spin on Hanukkah. Because it's been ten years and the downloads have had so long to accumulate, that episode has been downloaded 11,306 times and counting. You can still hear that very first episode here. 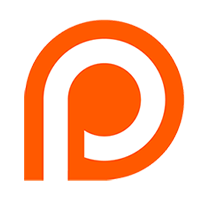 My original idea for the podcast was that it would showcase library materials to my own community and encourage folks to come in and borrow things they'd heard about on the show. I tried to interview CBI members and staff to create a sense of community. However, I soon found that most people clam up when you put a microphone in front of them! They get shy, they don't know what to say, and they find the whole experience scary. Authors, on the other hand, are thrilled to talk about their books! It's what they love, plus it's free publicity! So the podcast soon evolved to its current Fresh Air format where I interview authors, illustrators, filmmakers, musicians, and webmasters about their Jewish creations. Hey, if my friends don't wanna talk to me, that's fine, I'll go chat with the famous people! Every now and then I try a new format, like the time I copied A Prairie Home Companion and read greetings from listeners (inviting people to "say chai" for the 18th episode), or when I did a live call-in show to discuss what makes a book Jewish. Another time I recorded a talk by Markus Zusak (The Book Thief) at Books & Books indie bookstore in Miami and he gave me permission to podcast the recording. 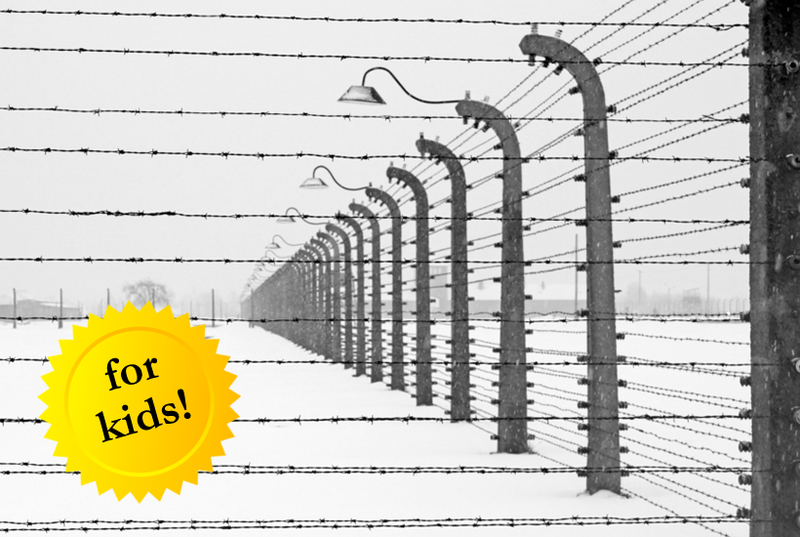 A recent episode that created a lot of buzz was a virtual panel discussion (accomplished by conference call), discussing the theme "Enough with the Holocaust Books for Children." These days, it's easy to find interviewees: many creators email me to introduce their work in hopes of an interview. That's how I found forthcoming podcast subjects: The Last Shepherd (a crowdsourced Israeli sci-fi film) and The Yiddish Fish (a very weird picture book based on a true story). And of course the podcasts about Sydney Taylor Book Award winners just fall into my lap, because I meet those authors and illustrators each year at the Association of Jewish Libraries conference. If you've been enjoying The Book of Life, please do let me know. It can be lonely, podcasting, because I'm doing all the talking and listeners don't often get in touch. Drop me a line at bookoflifepodcast@gmail.com or leave a comment here on the blog or on Facebook or Twitter to tell me your favorite episodes, make suggestions, or share my delight at reaching the ten year mark! Happy reading and happy podcast listening! This post is a double dip! It’s my contribution to the Multicultural Kid Blogs Hanukkah series (see the whole series here) AND it’s my entry in #Readukkah, the 2015 Jewish Reading Challenge, which encourages everyone to spread the word about great Jewish titles in order to increase readership and support Jewish publishing. 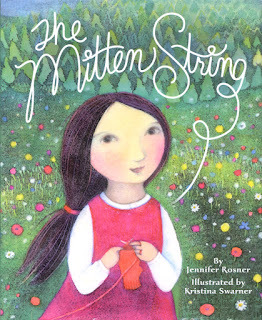 Last year I wrote a review of The Mitten String for School Library Journal, which you can see below. I continue to adore this book, and when I thought about what I could use for my #Readukkah selection, this title jumped to mind as an ongoing favorite. I love the spare writing that makes relationships clear so simply: the ease between Mother and Ruthie shows in the wink Mother gives when she reminds Ruthie about her lost mittens. I love the respectful description of deafness, the fact that Bayla has knowledge to offer as well as a need for help, and the sign language diagrams at the back along with the notation that “Users of sign language actually prefer gloves to mittens, as they employ their fingers to spell words and to sign.” That seems obvious once you read it, but a hearing person may not think about this in a mitten-focused story. I love, as always, the illustrations by Kristina Swarner. Although Kristina is not Jewish, I consider her a landsman. Her gorgeous work has graced incredible Jewish picture books, from the Sydney Taylor Book Award winner The Bedtime Shema by Sarah Gershman to the heartbreaking Zayde Comes to Live by Sheri Sinykin, a Sydney Taylor Silver. Gathering Sparks by Howard Schwartz won a Sydney Taylor Silver and his Before You Were Born was named a Notable Book by the Association of Jewish Libraries, because Schwartz and Swarner are such a winning combination. Her work is universal and sweeping, while feeling tender and personal at the same time. 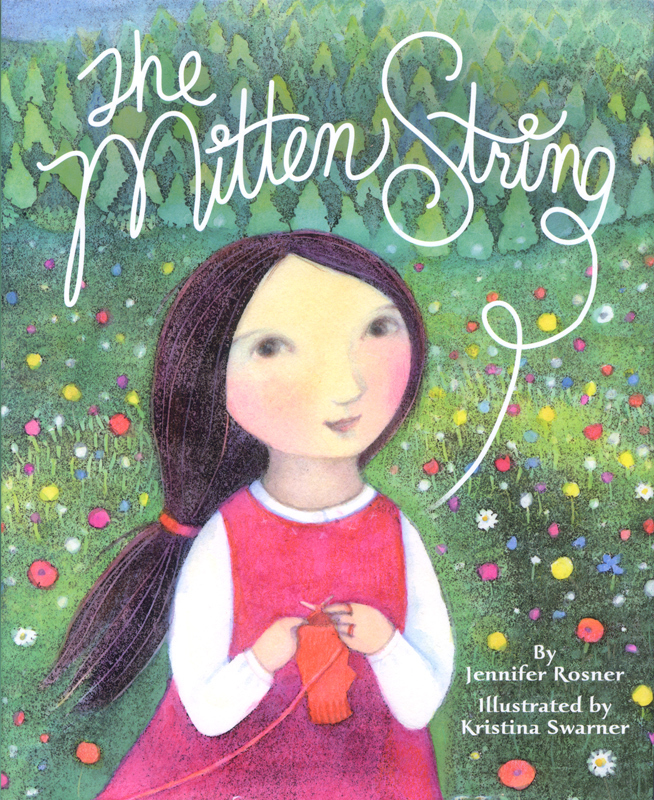 If you haven’t read The Mitten String, do yourself a favor and seek it out. Here’s my original review from SLJ. Happy #Readukkah! 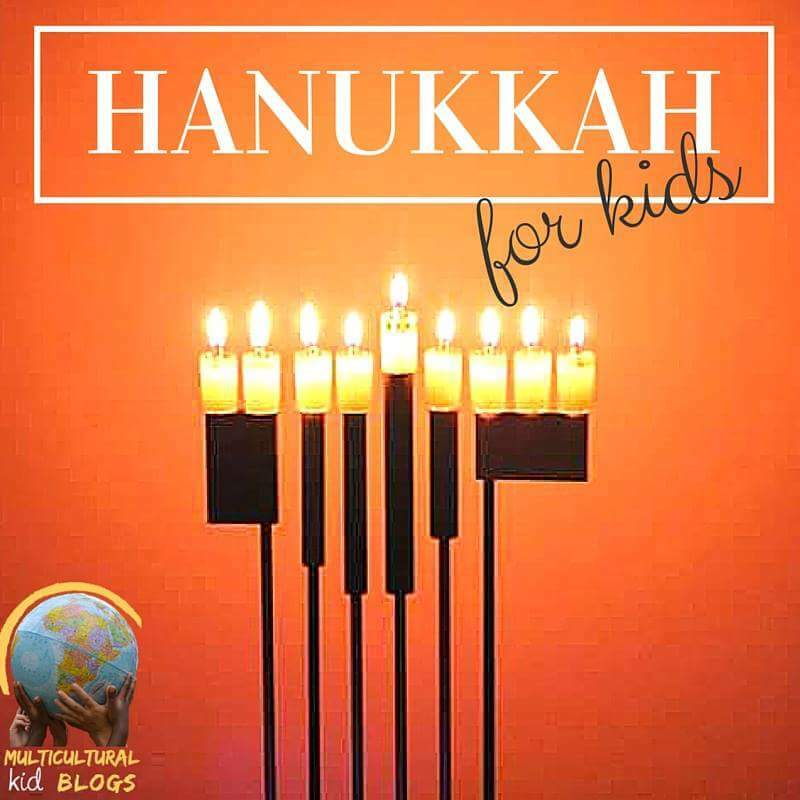 I was very pleased when Multicultural Kid Blogs invited me to write a guest post about Hanukkah. MKB is a collective of blogs from around the world "for families and educators raising world citizens, through arts, activities, crafts, food, language, and love." 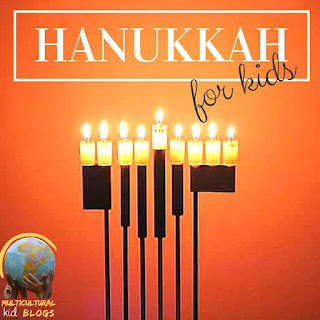 Because the post was for a general audience, I started with a roundup of facts about Hanukkah. 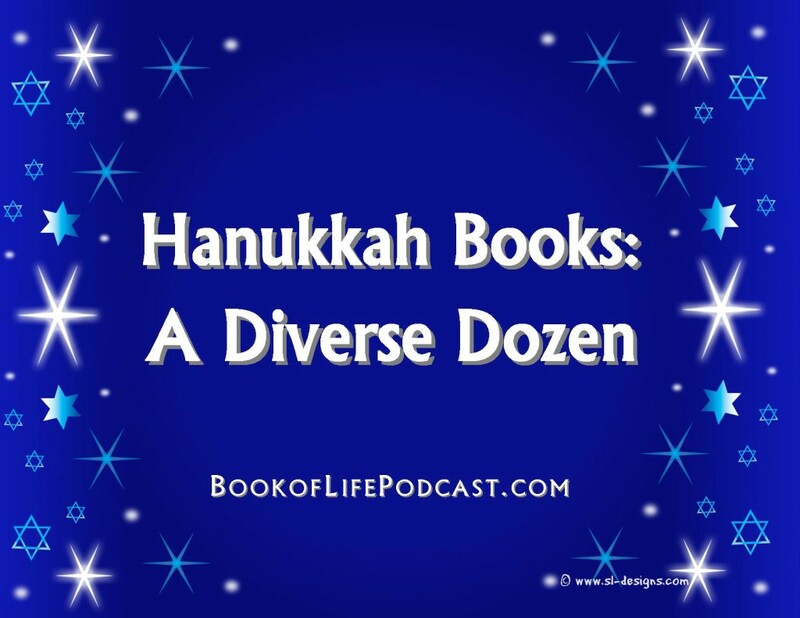 Because of the diversity emphasis of MKB, I focused my reading list on books that show the diversity of the Jewish experience by posting about Hanukkah books with Sephardic characters, Jews of color, Jews with disabilities, and interfaith families. 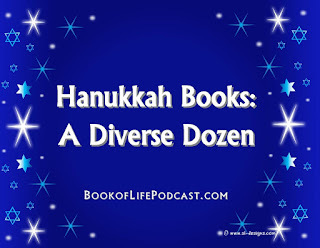 You can read Hanukkah Books: A Diverse Dozen here! 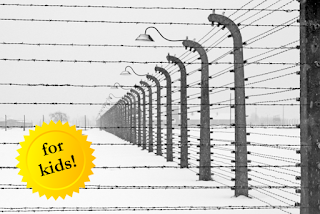 Enough with the Holocaust Books for Children! It all started with Marjorie Ingall’s Tablet article, Enough with the Holocaust Books for Children. As she says in the article, "if you dropped an alien into the children’s section of a library, it would think Jews disappeared after World War II.” Then Arthur A. Levine shared Marjorie’s article on Facebook, commenting that “this smart article says many things that I’ve been saying for a while.” Twenty comments later, Elissa Gershowitz and Yael Levy had thoroughly discussed the difficulties and triumphs of getting NON-Holocaust books for kids published, and Barbara Bietz and I (blogger and podcaster, respectively) had started wondering aloud how we could bring more attention to these issues. Thus, this podcast episode was born. #Readukkah is coming, and this podcast begins with an invitation to join this fun Jewish reading challenge, before we hear a fascinating interview. 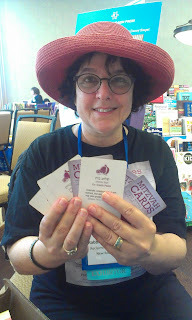 Rabbi Goldie Milgram founded and directs the 501C3 Reclaiming Judaism and Reclaiming Judaism Press and is Dean of the Maggid-Educator Ordination Program and Bar/Bat Mitzvah [R]evolution at Bmitzvah.org. I met her at the 2015 Association of Jewish Libraries conference, where she told me about Mitzvah Cards and other great books and projects of Reclaiming Judaism. 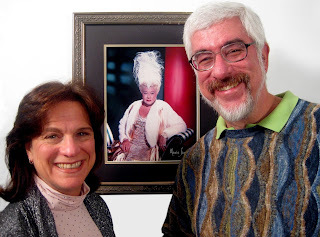 Sue and Lloyd Ecker are fascinated with entertainer Sophie Tucker, "the last of the red hot mamas." This larger-than-life Jewish woman was a major figure in 20th century Vaudeville and Hollywood. The Eckers have created a documentary film and begun a series of "fictional memoirs" about Sophie. I interviewed them when the film The Outrageous Sophie Tucker premiered in South Florida. 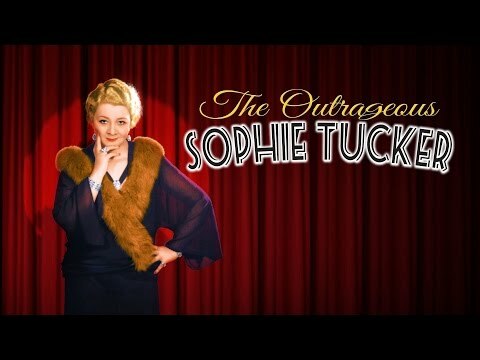 See SophieTucker.com to buy the film, the book, and to find supplemental video and audio by and about Sophie. 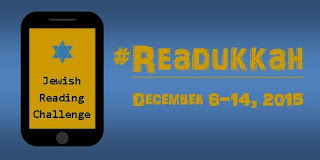 The Association of Jewish Libraries kicks off its first reading challenge with #Readukkah during Hanukkah, December 6-14, 2015. You pick the book - any reading level, fiction or nonfiction, Jewish in any way you choose to define it. Review your book anywhere online: on a blog, GoodReads, Amazon, Facebook, YouTube, or even on AJL's listserv, Hasafran. Use the hashtag #Readukkah somewhere in your review to help readers find you! By sharing your #Readukkah reviews of Jewish books, you will help spread the word about worthwhile titles, bringing them to the attention of more readers, increasing the market and supporting the publishing of Jewish books! Sign up to participate in #Readukkah! 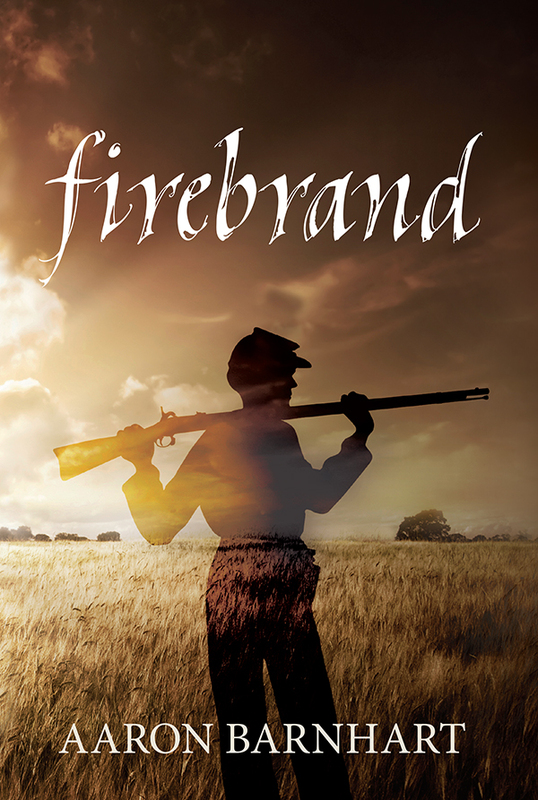 All participants will be entered into a drawing for a free copy of FIREBRAND by Aaron Barnhart (Quindaro Press, 2015), YA historical fiction about August Bondi, a Jewish freedom fighter in the Civil War. 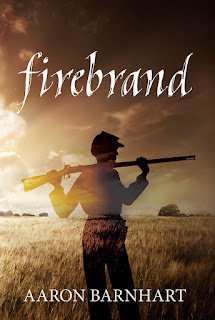 After John Brown, the most interesting man in Bleeding Kansas had to be August Bondi, the subject of Aaron Barnhart's exciting new novelized biography, Firebrand. At age 14, young August is an ordinary kid growing up in Vienna's Jewish quarter when the revolutions of 1848 break out. His friends are killed, and August goes to the front lines to fight. At age 15, his parents move to America, and August sees slavery for the first time. His anger leads him to Kansas and the fight for freedom. Adapted from the 1958 book by beloved author Lloyd Alexander, Firebrand reimagines Bondi's story as a coming-of-age tale. How did it feel to be caught up in a freedom struggle so young? And when given a chance to live the good life in America, why did August return to the fight? “Involving from start to finish,” says Midwest Book Review. “Likable” and “historically rigorous,” adds Kirkus Reviews. For each 12 sign-ups up to 36 (double chai), another giveaway copy will be added for a total of three chances to win! Winners will be selected during Thanksgiving weekend, to give you time to read and review Firebrand as your #Readukkah title if you wish. 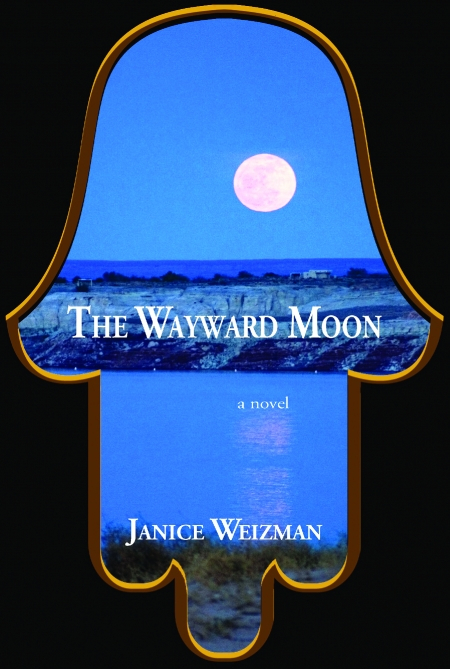 Please join the Association of Jewish Libraries for a book discussion about the adventurous Jewish historical novel THE WAYWARD MOON by Janice Weizman on Sunday, October 18, 2015 at 9pm Eastern/8pm Central/6pm Pacific Time via call-in show. We'll discuss the book by phone, and record the discussion for those who miss it. Call (724) 444-7444 and enter the Call ID 139461 to participate! The discussion will last approximately one hour. This is Association of Jewish Libraries' first experiment with a virtual book discussion event. Please spread the word and please join us on Sunday to make it a success! Don’t worry if you haven’t read the book yet – the discussion will be a good introduction that will make you eager to read it afterwards. 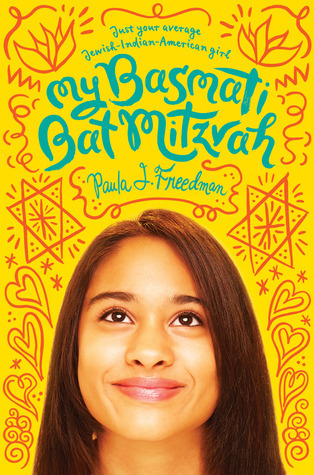 I wanted to include a Jewishly diverse angle, so I selected My Basmati Bat Mitzvah by Paula J. Freedman (Amulet/Abrams, 2013). The author and the protagonist have a mixture of European Jewish and East Indian heritage. The novel is aimed at 10-14 year olds. I found this to be a delightful book. Twelve-year-old Tara Feinstein forges her identity as a Jew with strong pride in both the Jewish and Indian sides of her family. She struggles and grows as her relationships with best friends and boys change and develop, she expresses her individuality while respecting her family relationships, and she takes her Bat Mitzvah lessons seriously. Despite all the important learning going on, the tone remains light and upbeat, a fun read. Characters are well-developed and likable. Comparisons with Are You There, God? It's Me Margaret by Judy Blume (1970) are inevitable, as a mixed-heritage girl contemplates her religious identity, but Tara seems to have a pleasing confidence that Margaret lacks. As a bonus, the paperback edition (2015) has recipes included at the back for Jewish traditional dishes with an Indian twist. For those who enjoyed the Indian/Jewish mix of Mira in the Present Tense, The Whole Story of Half a Girl, or the cultural tensions of the film Bend It Like Beckham, My Basmati Bat Mitzvah will be very welcome. For an interesting comparison of Basmati and Mira, check out Matzo Masala in The New York Times, Nov. 2013. Check out other entries in the #Diversiverse Challenge here!